There are countless different types of business insurance from employers’ liability insurance to property insurance. Find out which insurance policies you are required to have and what types of insurance are highly advisable for small businesses. 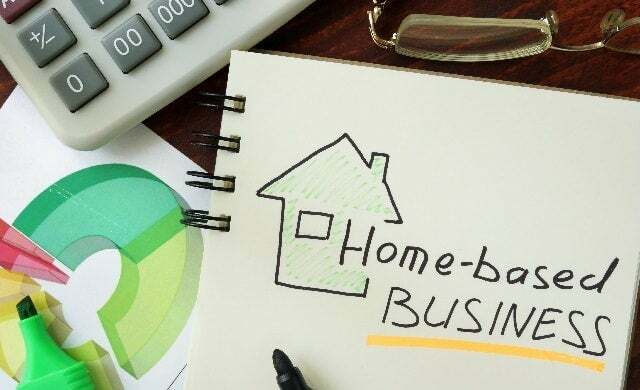 Starting a business from home: What insurance do you need? Does your business need public liability insurance? What is public and product liability insurance?